Howdy! I’m Stephanie. 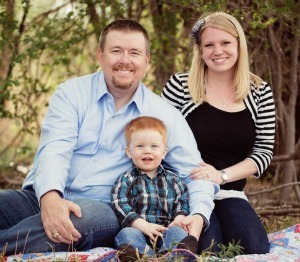 Mom to a little red headed boy and wife to Dr. Smartypants! I’m a Christ follower, DIYer, a list lover and coffee-aholic. I hope you find encouragement in my little posts about healthy living and maintaining a positive body image, faith, and parenting. So thankful that you stopped by! Come by and see me at Crayon Marks and Tiger Stripes.